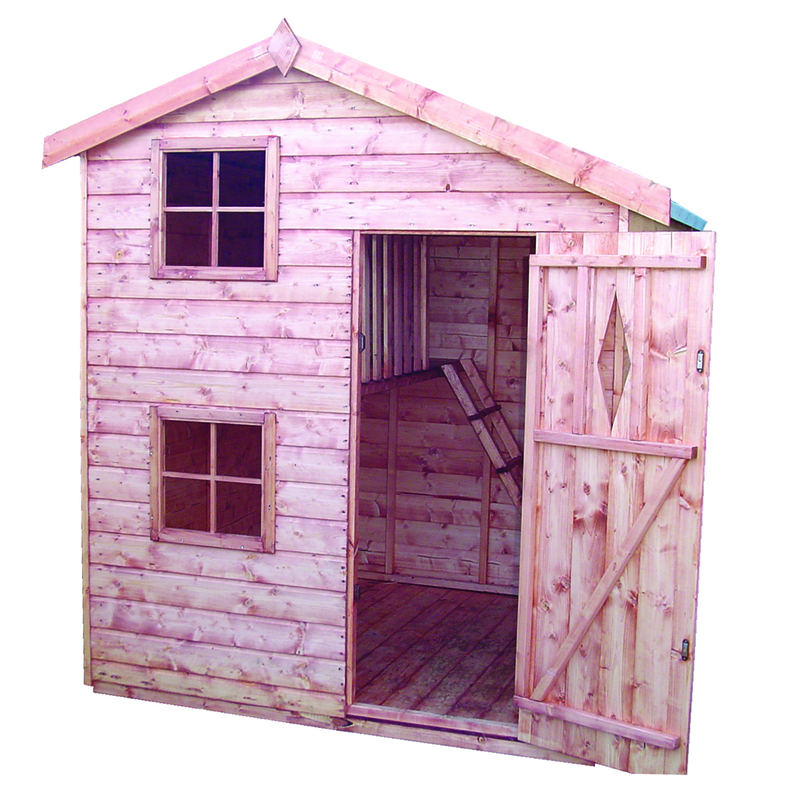 The snug playhouse range is one that your children will love. 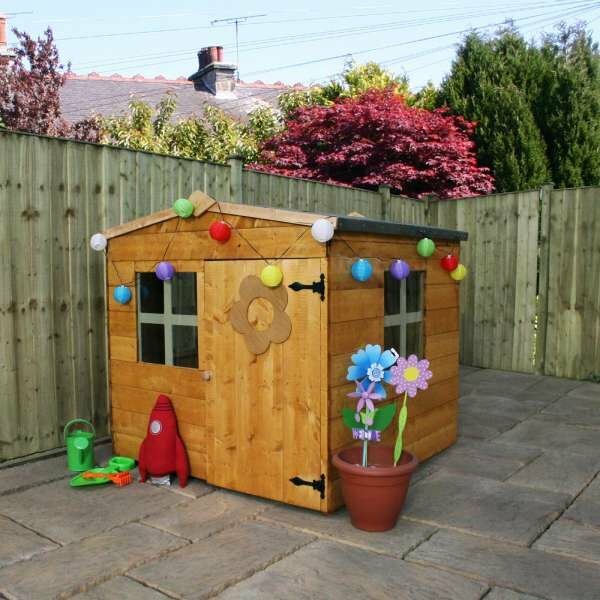 With ample space inside to play, your children can create their own little world in this playhouse. 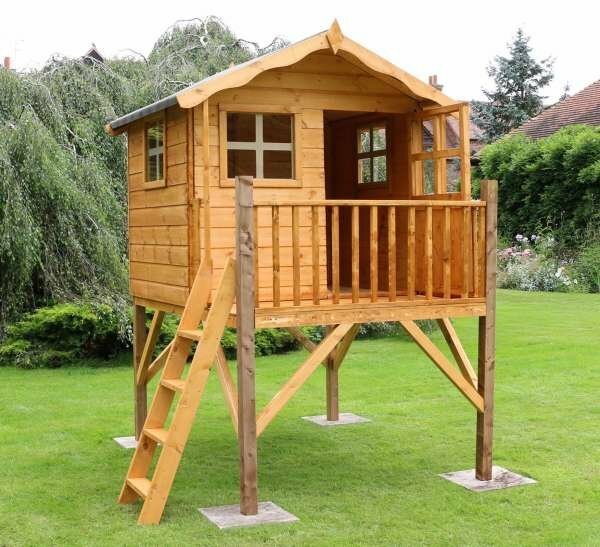 Why not go for the tower option so your children have the opportunity to climb and slide when the sun is shining? 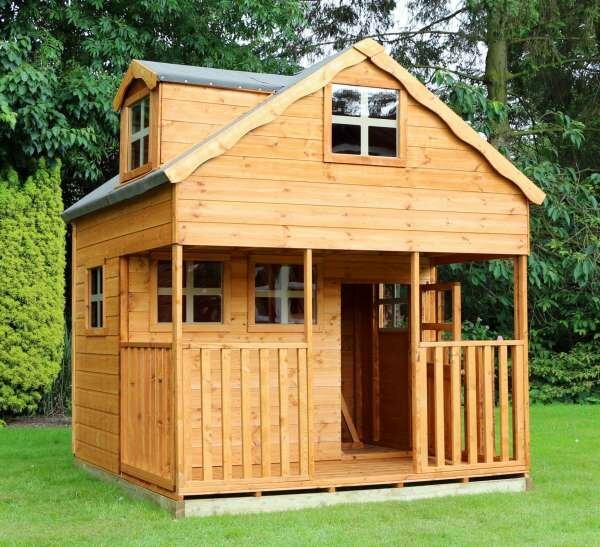 There are three fixed shatterproof styrene glazed windows to provide your children with lots of natural light while playing. 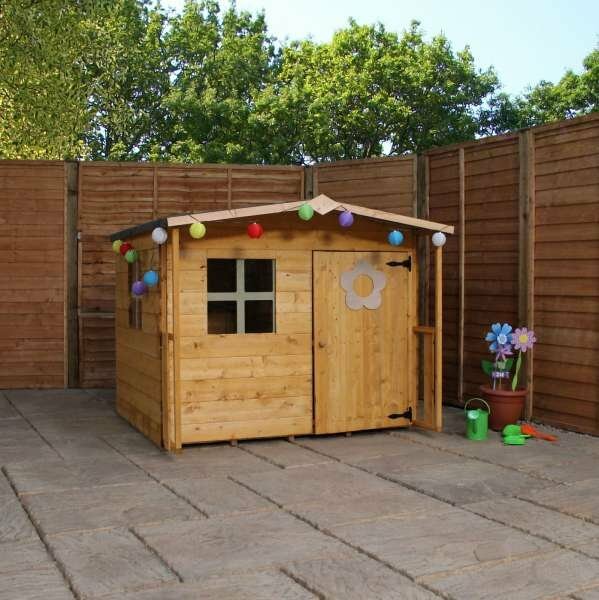 The playhouse has been safety tested and features a child safe door with finger gaps for small hands. 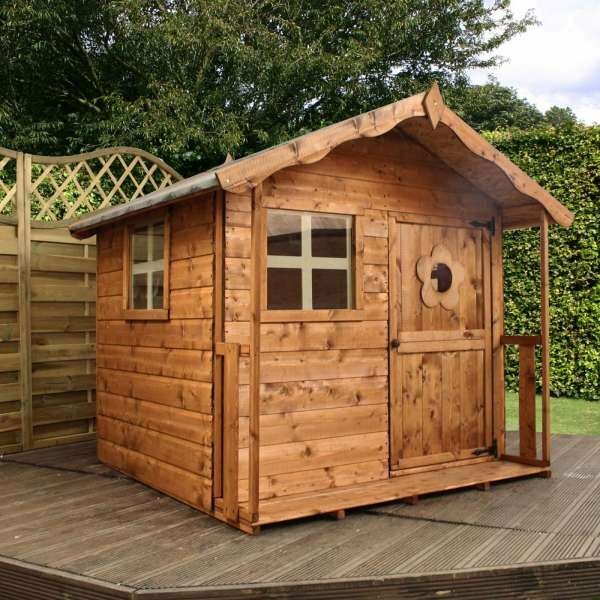 It is suitable for children over the age of three and will last for years to come. 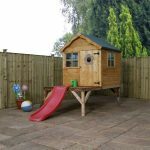 Your choices: Playhouse, Playhouse With Installation, Playhouse & Tower, Playhouse & Tower With Installation, Playhouse & Tower & Slide, Snug Playhouse & Tower & Slide With Installation. 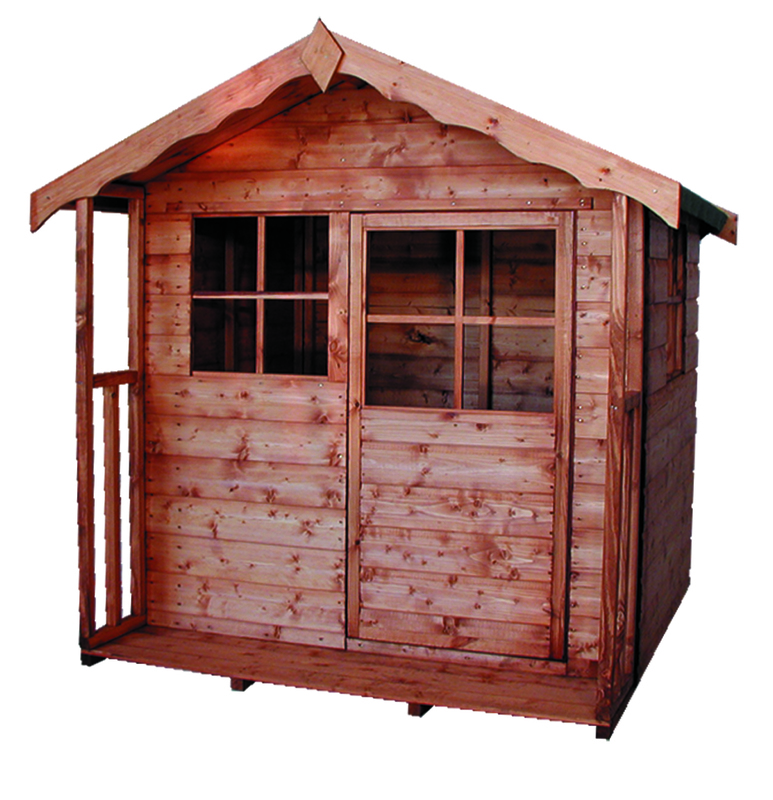 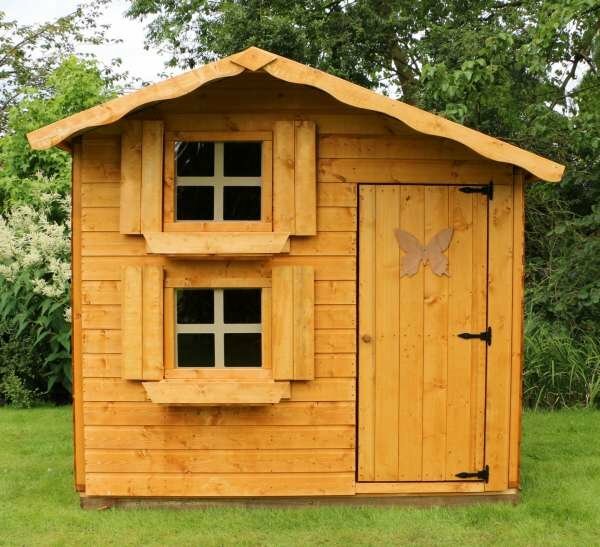 Our Snug playhouse is a beautiful and flexible building. 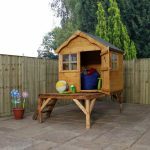 It offers the opportunity to incorporate an elevated timber tower and slide, perfect for young adventurers. 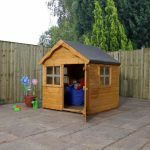 As an alternative to glass the Snug playhouse is equipped with three fixed styrene, shatterproof windows for your childfts safety. 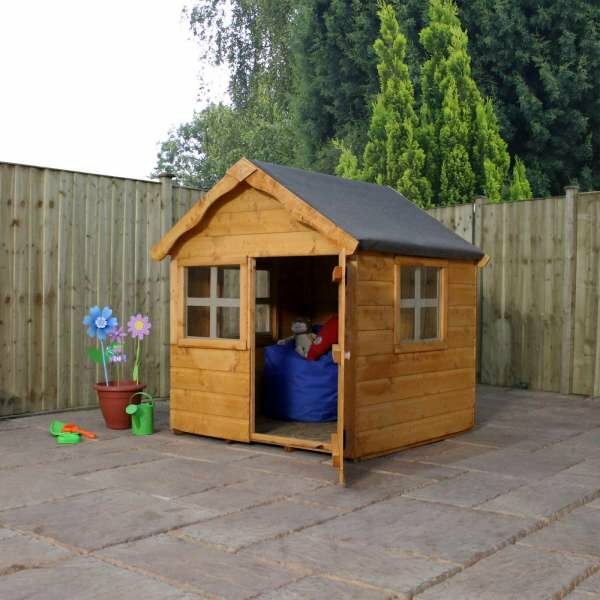 Underneath the platform is ideal for storage or a sneaky hiding place, suitable for children over 36 months.